The amount of methamphetamine seized by Police increased from 99 kilograms in 2014 to 941 kilograms in 2016. Findings from the last Massey University Illicit Drug Monitoring System (IDMS) show a sharp rise in the availability and declining prices for methamphetamine, from 2015 to 2016. The proportion of frequent drug users who reported methamphetamine was “easier” to obtain increased from 19 per cent in 2015 to 44 per cent in 2016. The average price of a gram of methamphetamine declined in Auckland from $579 in 2015 to $485 in 2016, and in Christchurch from $1002 in 2015 to $746 in 2016. The weight of methamphetamine seized increased from 99 kilograms in 2014 to 941 kilograms in 2016. The IDMS study, conducted by Massey University researchers, provides an annual snapshot of trends in illegal drug use and drug markets in New Zealand. More than 300 frequent drug users (133 frequent methamphetamine users, 111 frequent injecting drug users and 66 frequent ecstasy users) from Auckland, Wellington and Christchurch were interviewed about drug trends between October 2016 and February 2017. 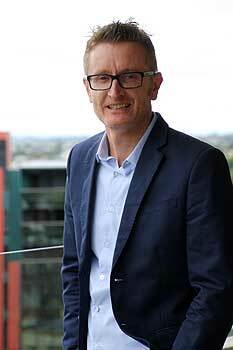 Lead researcher, Associate Professor Chris Wilkins from Massey University’s SHORE and Whāriki Research Centre, says the frequent drug users also reported a sharp rise in the availability of crystal methamphetamine – the imported form of methamphetamine. “The proportion of frequent drug users who reported crystal methamphetamine was ‘easier’ to obtain more than doubled, increasing from 17 per cent in 2015 to 35 per cent in 2016. The proportion of methamphetamine users who reported using crystal methamphetamine also showed a sharp increase, from 54 per cent in 2015 to 76 per cent in 2016. 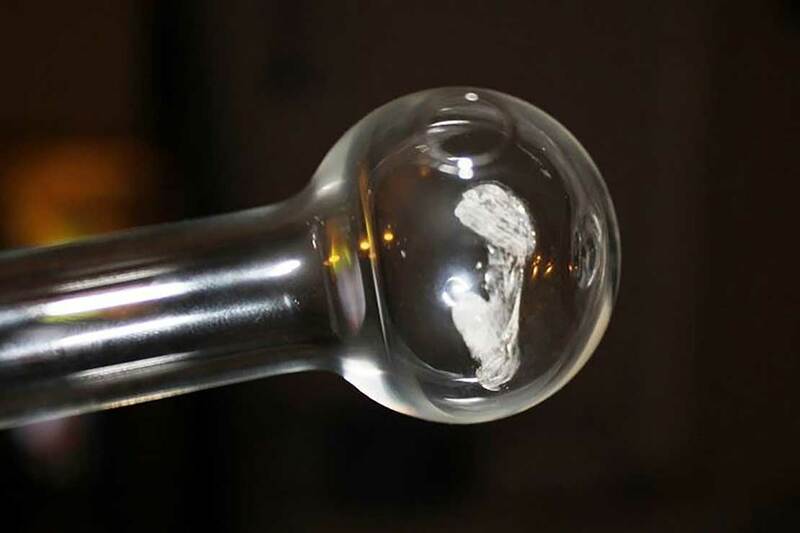 These findings are consistent with the record seizures of imported crystal methamphetamine made at the border in 2016, including a one-off seizure of 494 kilograms made from a coastal town in Northland,” Dr Wilkins says. There was a sharp decline in the availability of cannabis from 2015 to 2016, following the trend after a number of years of steadily declining availability. The proportion of frequent drug users reporting that cannabis was “more difficult” to obtain increased from 17 per cent in 2015 to 34 per cent in 2016. The decline in cannabis availability occurred in all the main centres, Dr Wilkins says. There were also sharp increases in the proportion of drug users who purchased synthetic cannabinoids from a ‘drug dealer’ ­– up from six per cent in 2013 to 58 per cent in 2016, and ‘gang member or gang associate’ – up from zero per cent in 2013 to 56 per cent in 2016. Read the full IDMS report here. Could cannabis clubs work in New Zealand?